The views over the mountains from the hot tub help to make this excellent chalet very popular with our guests. Located above the Mussillon area of the resort, the Etoile des Neiges is in a relatively quiet neighbourhood which makes it ideal for groups and provides a good standard of well appointed accommodation. The hot tub and sauna make for the perfect après ski activity and make this chalet a very popular choice with guests. The comfortably appointed bedrooms all offer en suite facilities and the majority have mountain or valley views. Rooms 1 & 2 - Twin with en suite bath/wc/balcony. Room 3 - Single with shower. Lounge/dining area with fireplace, balcony. Room 7 - Twin with en suite bath/wc/balcony. Room 8 - Twin with en suite bath/wc. Room 9 - Twin with en suite bath/wc/balcony. Guests will continue to receive breakfast for 7 mornings, afternoon tea and cake for 6 days and 6 nights of three course evening meal with quality complementary wines during meal service. Ideal for couples and families alike. This chalet has adequate rooms, although not terribly large and lack drawer space. The views from most of the rooms and lounge area are fantastic! The hot tub after skiing was great. Free minibuses are laid on for the chalet guests, but the ski bus also stops at the top of the road if preferred. Meals are wonderful (lunch not included) and free wine throughout dinner saves a lot of money, as Meribel tends to be very pricey. The Meribar in town, near the Chaudanne lifts, is one of the best restaurants to visit for a varied menu and reasonable pricing at lunch times. It is an English run restaurant. We were lucky to have Laura & James as our Chalet Hosts. They were this year's award winners and deserved it. They are brilliant hosts - efficient, accommodating and friendly, but not intrusive. We went Feb half term so the slopes were busy as it was also the French half term, but the skiing generally is excellent and the pistes were in excellent condition, despite the lack of snow this winter. A Three Valleys lift pass is available, but we just skied in Meribel and there are plenty of runs to explore without paying extra for the whole region. 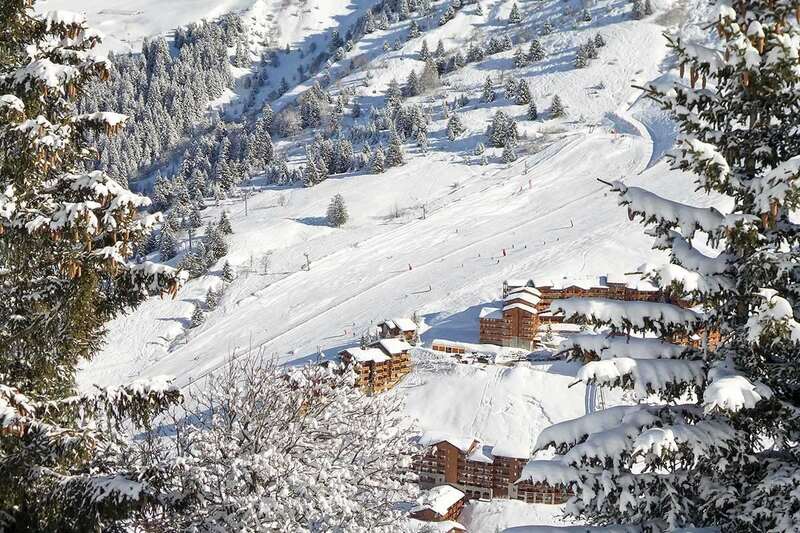 We would certainly recommend the Chalet Etoile des Neiges and Meribel generally.